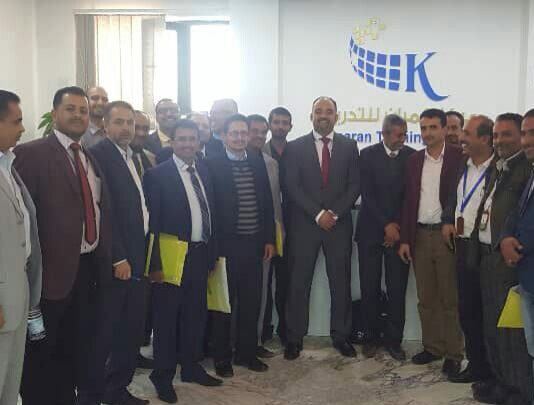 The first training course was concluded at the Camaran Training Center in the field of strategic planning organized by the Authority under the auspices of the CEO Mr. Ibrahiem Al-Haify. During the five-day training , participants were introduced to essential concepts and tools used in strategic planning, how to choose applicable goals for executive plan, environment analysis based on timely and clearly plan, execution of plan according to budget allocated, strategic plan effective factors accuracy , and several key concept related to strategic planning based on parallel performance card approach. Mr. Al-Haify visited the trainees during course to oversee training. 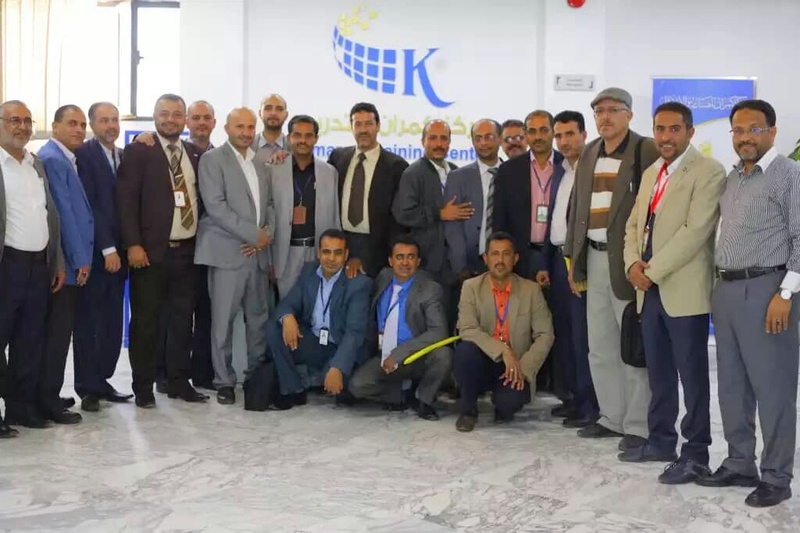 He praised training and course content used for the positive impact on trainees and their performance in office after completion of the training. He assured that this year training will be full of training courses based on needs of the Authority in several fields which enhances Authority performance towards the best. Vice CEO also praised the ongoing training which will positively impact procedures after training. In the last day of training, Deputy of Finance and Administrative Affaires praised efforts exerted by the CEO who is paying critical importance to training ,and said that this training is the first of its kind. The course trainer, CEO of Capital for Consultant and Management mentioned that this course in the field of strategic planning is deemed to be one of the most important topics for that it illustrates to trainees essential concept of strategic planning using parallel performance approach. Meanwhile, the Training Gen. Director said that this course will be followed by several trainings in different fields so as uplifting performance in departments at the Authority till reaching goals set for trainings and qualifications. At the end of the training, certificates were distributed for participants, trainer, and training coordinators for their efforts to make course success. Worth mentioning that this course target Gen. Directors at the Authority's headquarters and branches.